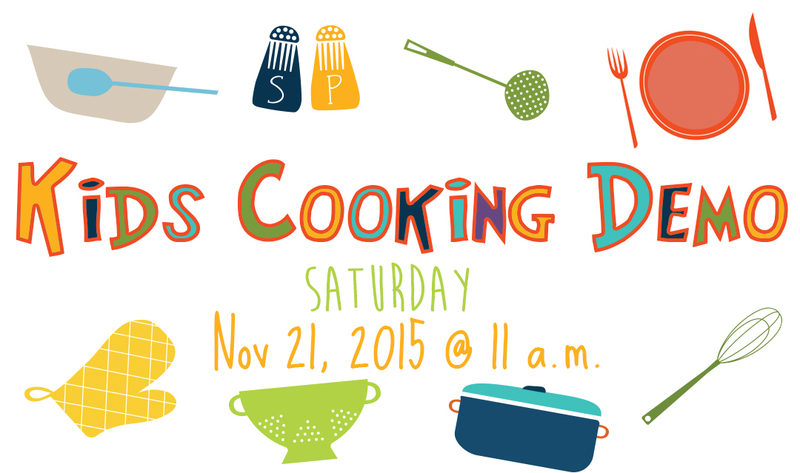 On November 21, Courtney Burlingame will host a kids cooking demo! Seating is limited, so be sure to book your spot soon. Hope to see you here soon! Join us at Chef Supplies by KaTom for our bi-weekly cooking classes. During each class, chefs from the region present new techniques, delicious recipes, and quite a bit of entertainment. Whether you have a list of questions for our guest chefs or you’re just looking for a casual night out with friends, we hope to see you soon at Chef Supplies by KaTom.